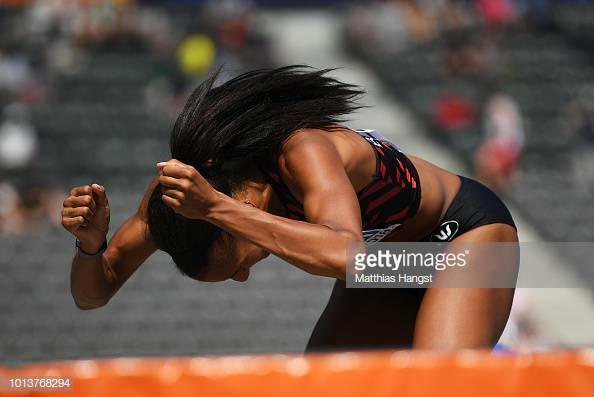 Nafissatou Thiam of Belgium reacts as she competes in the Women's Heptathlon High Jump during day three of the 24th European Athletics Championships at Olympiastadion on August 9, 2018 in Berlin, Germany. Prospective law students will still go through that dreaded rite of passage, taking the LSAT or a similar test, as part of the law school application process—at least for the foreseeable future. In an unexpected move, the American Bar Association withdrew a resolution proposing to ax the law school admission testing requirement.